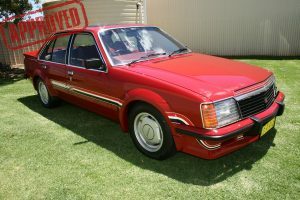 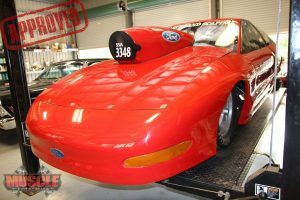 1 of ONLY 2 Cars Produced! 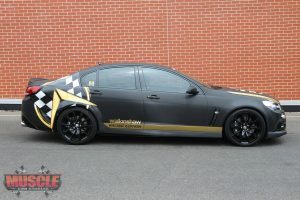 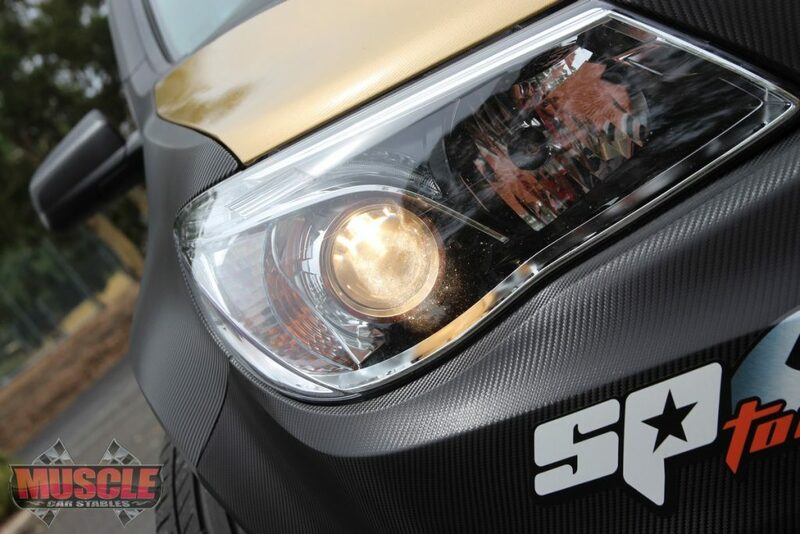 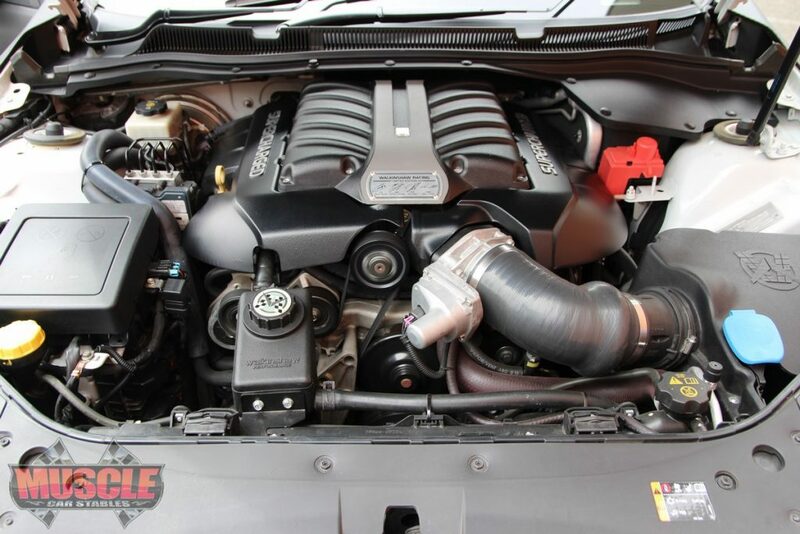 When you apply the Racing Edition Upgrades to Holdens 6.0-litre LS2 – you’re guaranteed 500kW/800Nm!!!! 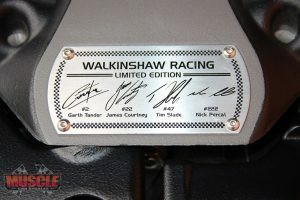 Sitting atop the engine is Walkinshaw’s WPP 2300 supercharger, each individually numbered and signed by Walkinshaw Racing’s four V8 Supercar drivers – Garth Tander, James Courtney, Tim Slade and Nick Percat – for that extra-special touch. 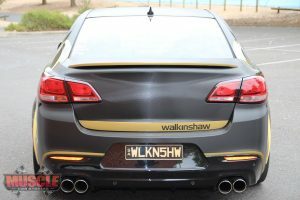 The bottom end remains standard, but Walkinshaw upgrades the valve gear and installs a different camshaft, as well as ceramic-coated headers and a cat-back exhaust. 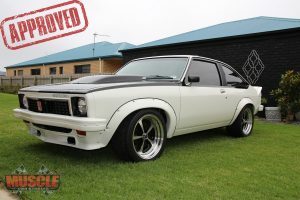 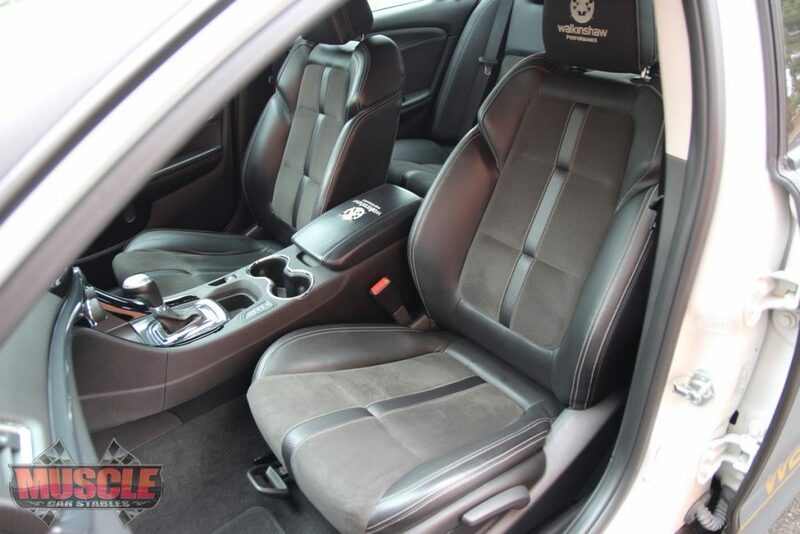 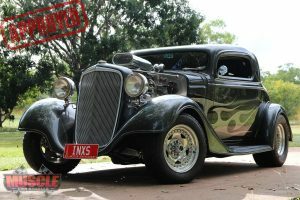 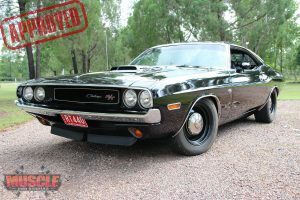 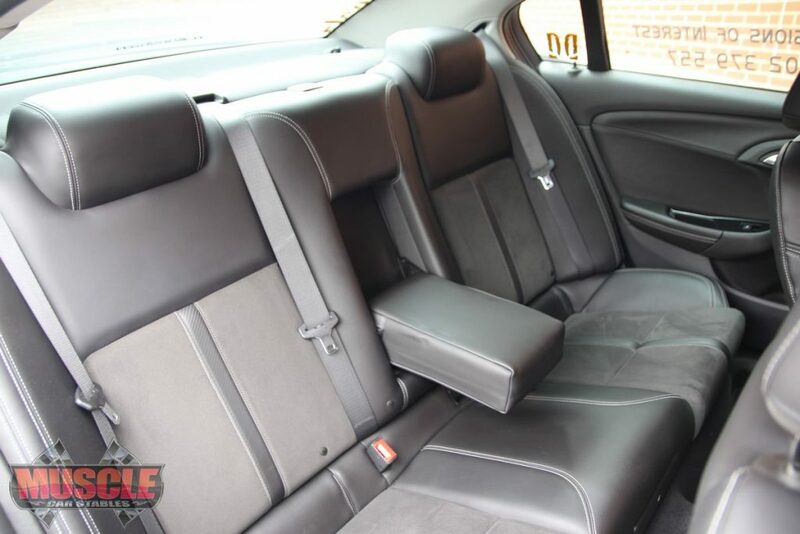 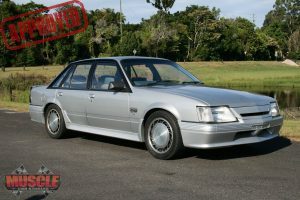 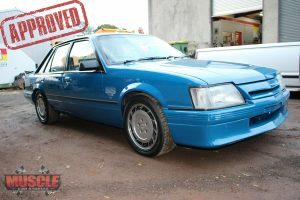 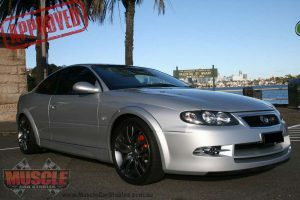 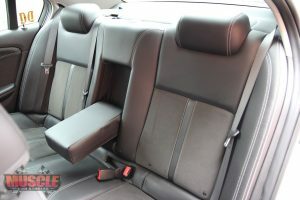 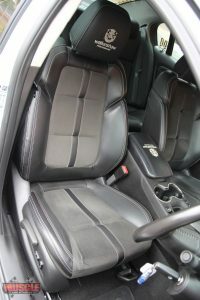 The car has been well cared for and would make a worthy addition for anyone that collects RARE cars. 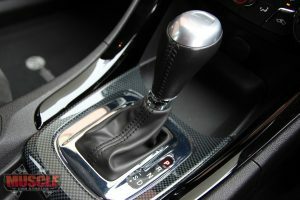 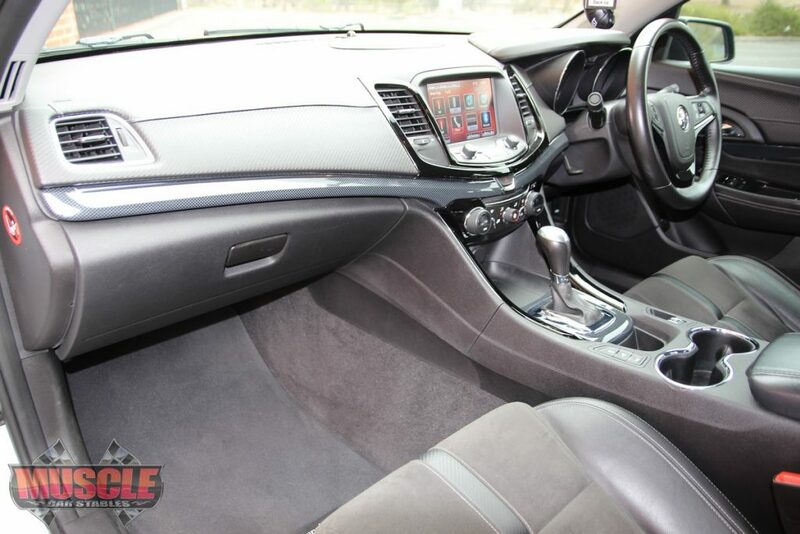 Drives amazingly, when pressed hard the car becomes an animal! 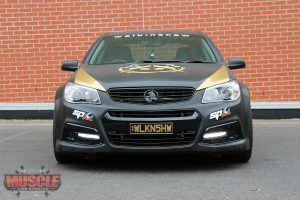 The Walkinshaw Racing Limited Edition Supercharger Package is an enhanced version of the WPP230 Supercharger pack, and is limited to just 50 units. 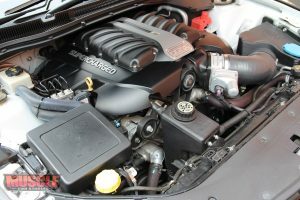 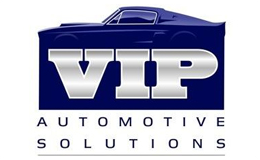 For the first time ever, WPP has added a camshaft upgrade as part of the package, and in an industry first it will be the only supercharger/camshaft combination to come with a full driveline warranty. 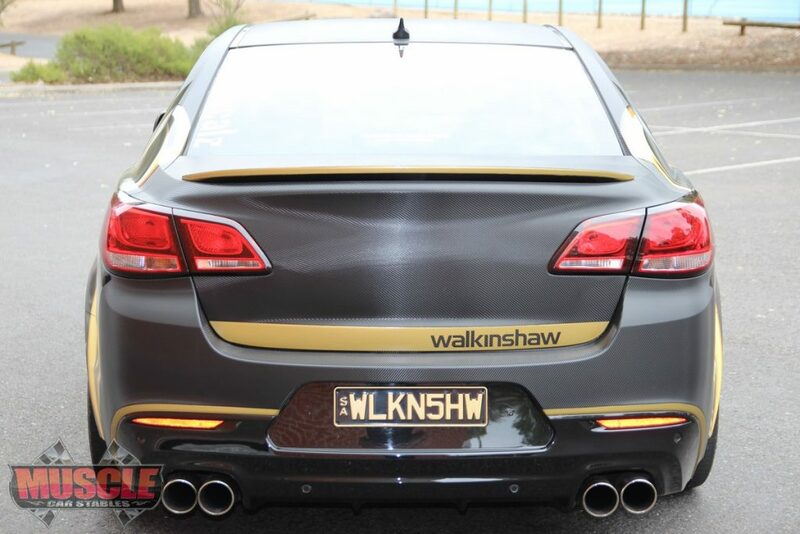 Walkinshaw says the $24,490 package boosts outputs of 6.0-litre V8-powered Commodores to 500kW and 800Nm, and 6.2-litre HSV models to 550kW and 980Nm – both easily outgunning the 430kW/740Nm HSV GTS. 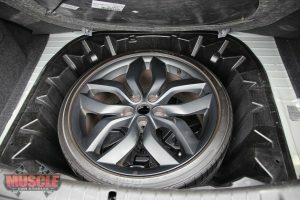 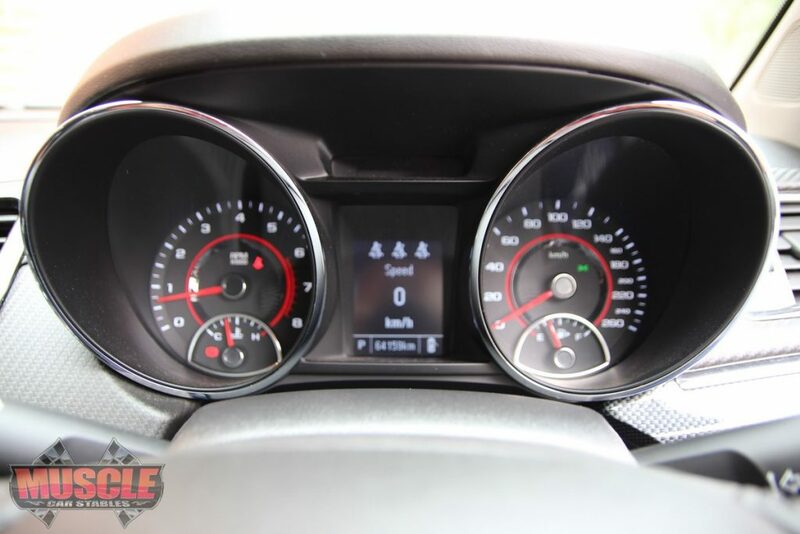 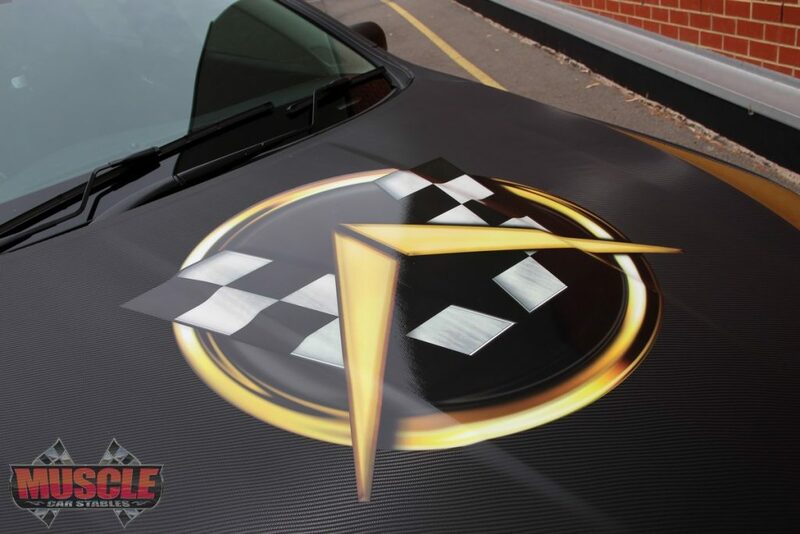 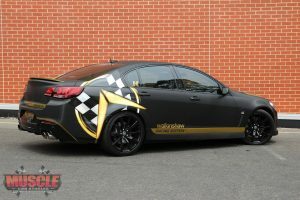 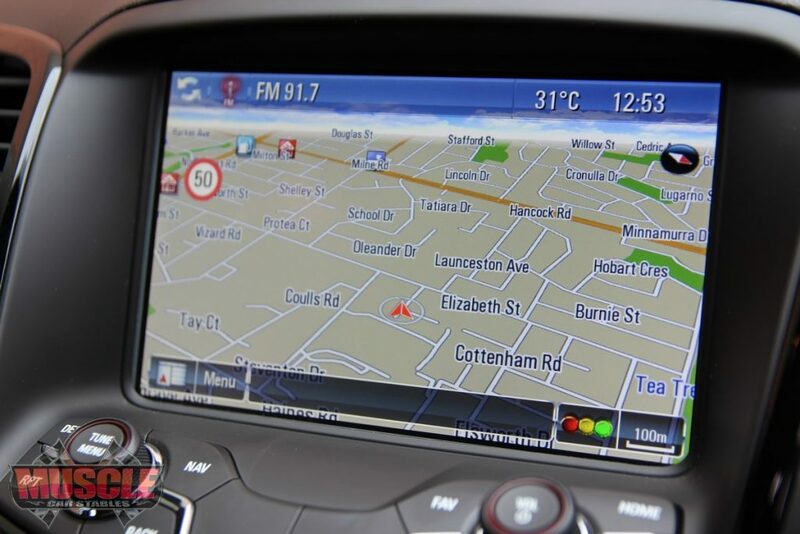 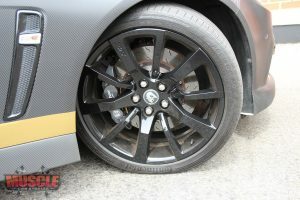 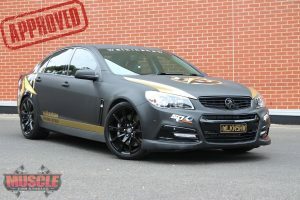 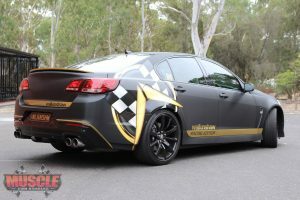 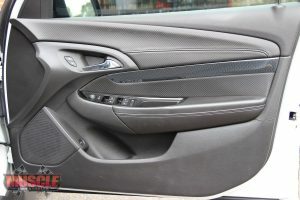 The package can be fitted to all Holden VE and VF Commodore and HSV E Series and Gen-F models – meaning a new 270kW Holden Commodore SS can be purchased and fitted with the 500kW pack for $66,480 and a new 317kW HSV ClubSport to 550kW for $85,480. 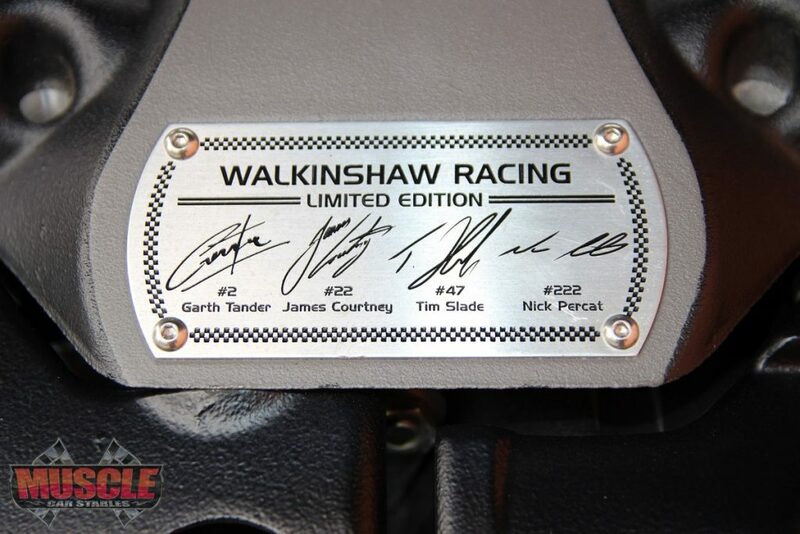 Each Walkinshaw Racing Limited Edition Supercharger Package engine will be individually numbered and with a plaque with the signatures of all four current Walkinshaw Racing V8 Supercar drivers: Garth Tander, James Courtney, Tim Slade and Nick Percat. The package includes the upgrade already available in the W457 and W497, with a Eaton Twin Vortices 2300 Series supercharger with Gen VI rotors, water-to-air intercooler, large high-flow injectors, custom moulded intercooler and heater hoses, cast aluminium coil covers, injection moulded cold air intake, heavy duty serpentine belt drive system with Goodyear Gatorback belt, 12-inch intake runners, self-contained oil system, ceramic coated headers, and a dual active cat back exhaust. 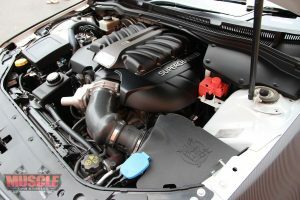 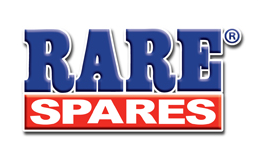 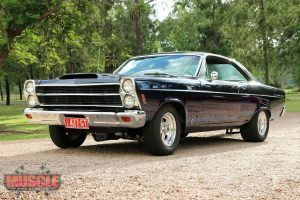 The camshaft and valve spring upgrade features an OEM-spec camshaft, cam sprocket, camshaft bolt set and crank bolt, as well as beehive-style valve springs, valve spring retainers and valve stem locks. 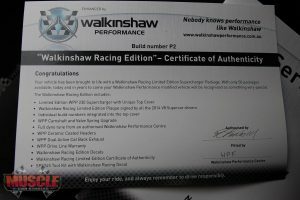 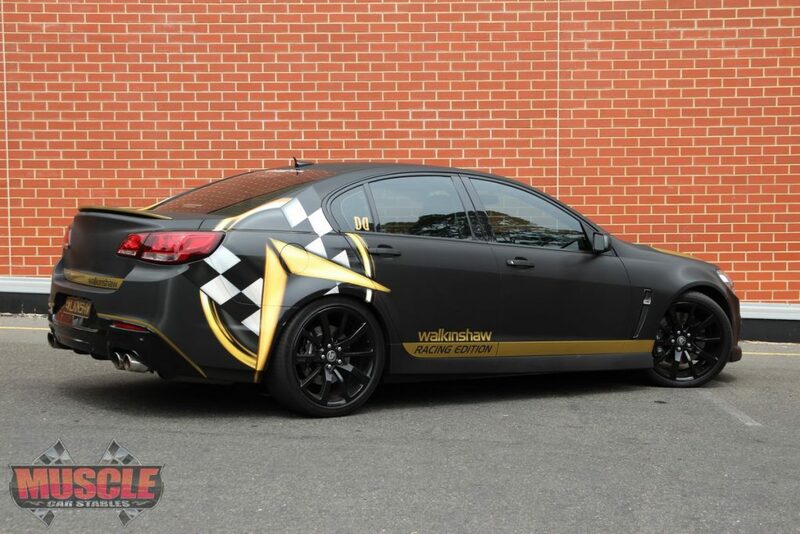 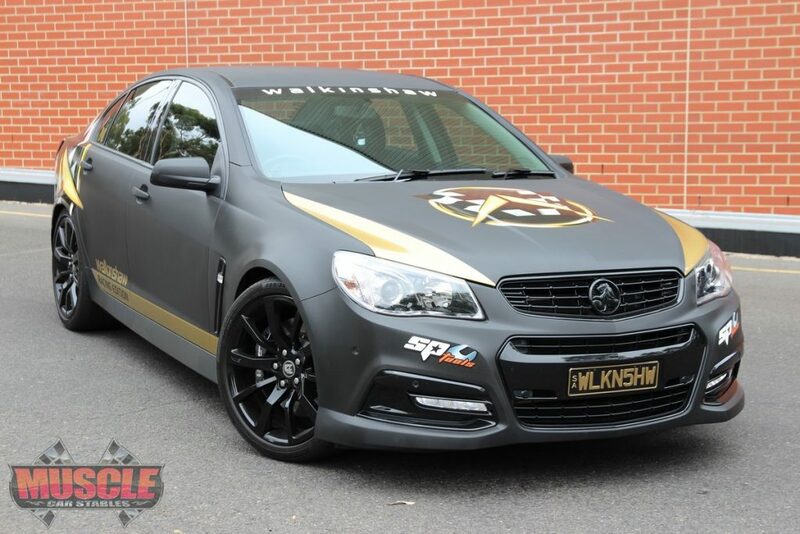 Completing the package are Walkinshaw Racing Edition decals, an SP2245 Tool Kit with WP Racing decal, full dyno tune from an authorised Walkinshaw Performance Centre, and a Walkinshaw Racing Limited Edition certificate of authenticity. 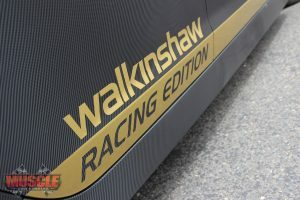 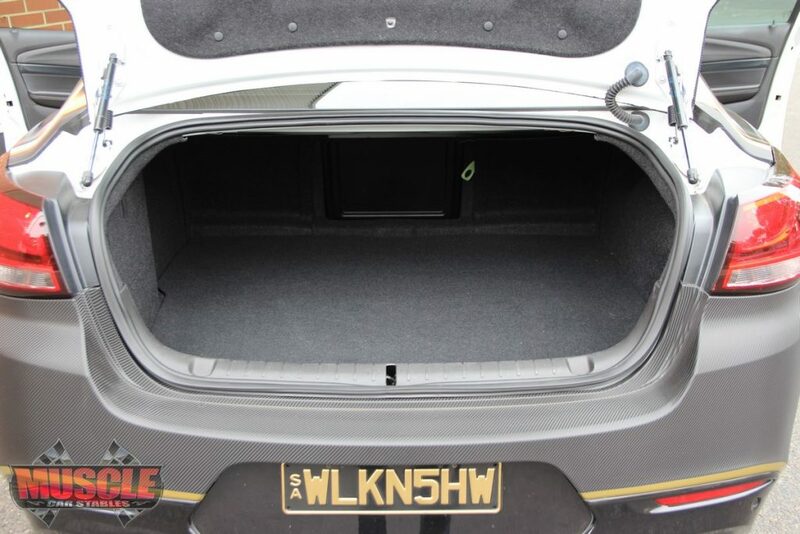 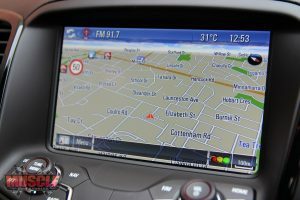 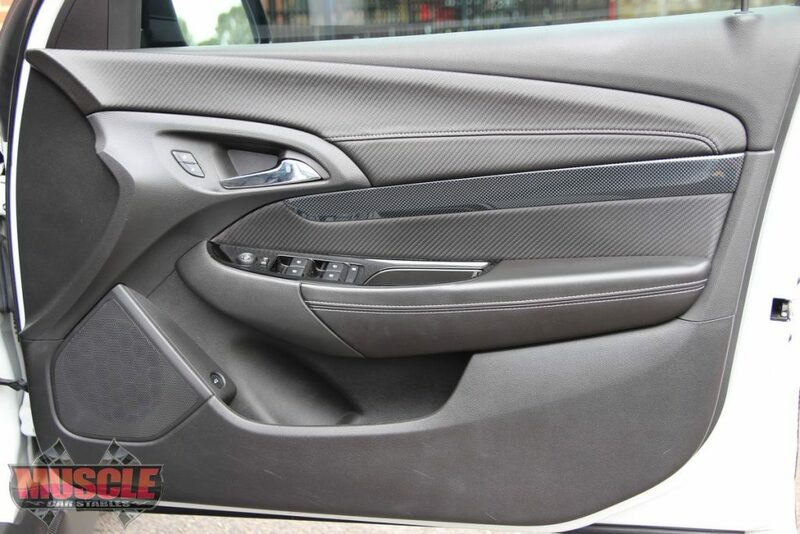 Walkinshaw Performance general manger Tony Harris says the package “produces a level of excitement never felt before from a WPP-enhanced vehicle”. 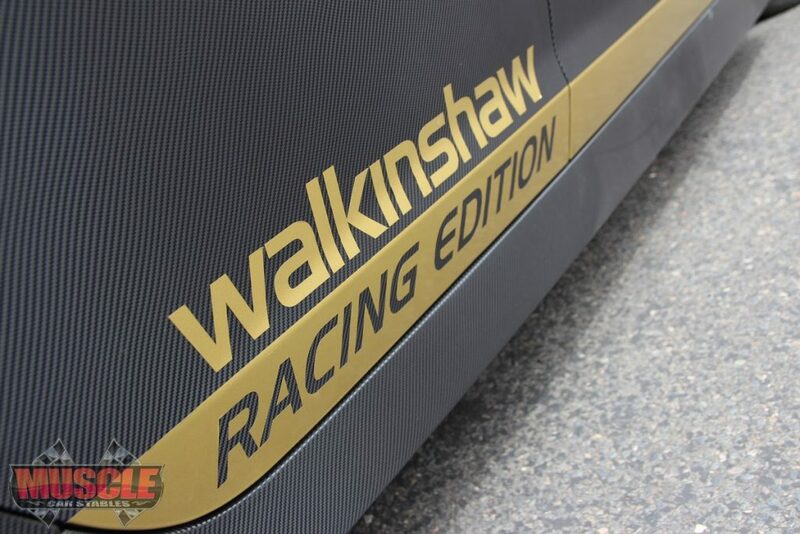 “From the beginning of this process, our goal was to engineer the most powerful upgrade to date for a road car from WPP without compromising driveability,” Harris said.